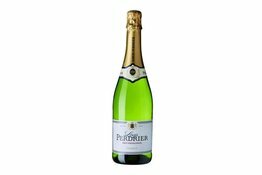 Sparkling wine means bubbles that are not just from the region of Champagne. 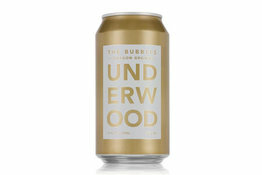 They are the underdogs that taste great without the pedigree (and price). 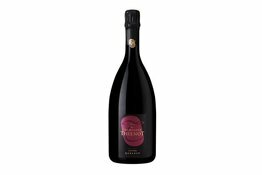 They include Sparkling Sake, Prosecco, Cava, Sparkling Rosé, Fizzy Moscato, and so on. 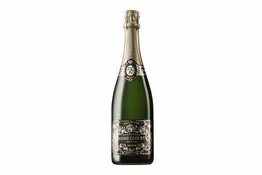 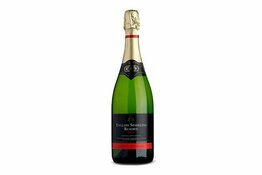 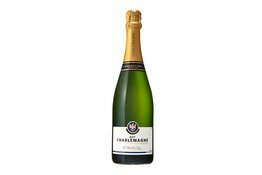 French, UK, Australian, New Zealand Sparkling tends to be made in a variety of ways, some use traditional Champagne methods (disgorge in bottle), others use Transfer methods (filtered yeast and rebottled), either way they've got similar profiles of citrus, fruity flavours with varying degrees of toasted notes. 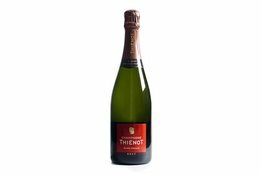 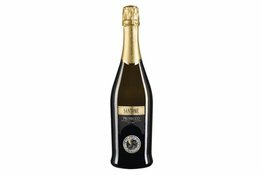 Prosecco tends to be light to medium body with a chalky texture, they have minimum aging, seldom with toasted notes from autolysis. 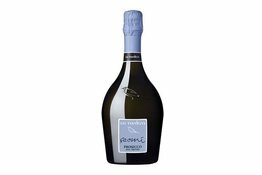 Prosecco tends to be dry or off-dry, with stone fruit flavours. Cava tends to have minimal ageing and tends to be consumed young. Medium acid and very little toasted notes. 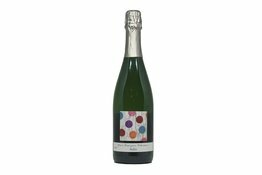 Neutral fruits with hints of pear. 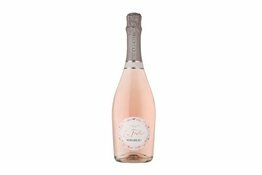 Sparkling Rosé is well.. sparkling Rosé, if they're from the Champagne region, they tend to be more complex and have a balance between red fruits and tasted notes, walking that fine line between elegance, complexity, and light. 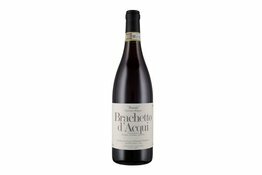 Moscato tends to be lightly bubbled, with pungent peach, grape, and floral notes. Tend to be semi-sweet to sweet, but easy drinking.